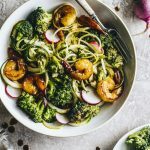 This Paleo Broccoli Shrimp is made healthier by using zucchini noodles instead of rice and is marinated with coconut aminos. You gotta try it! Isn’t broccoli just the worst? I’m kidding! Sort of. I mean, I like it SO much more than I did when I was 9 years old, but it’s still not my favorite vegetable. ….unless it’s covered in a healthy sesame sauce, then it’s my favorite. I’ve had this recipe ready to go for what feels like a month, but when it came time to post the recipe I realized that I never wrote down the ingredient measurements. UGH, the worst. I think I can speak for all food bloggers when I say that this happens more than we’d care to admit. ….except now I’m admitting it. 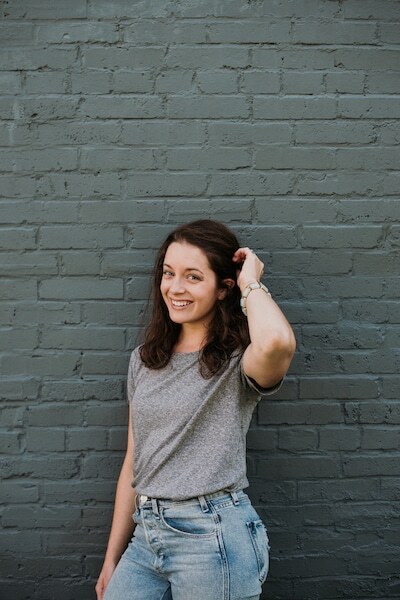 Hey, we’re all human, right? 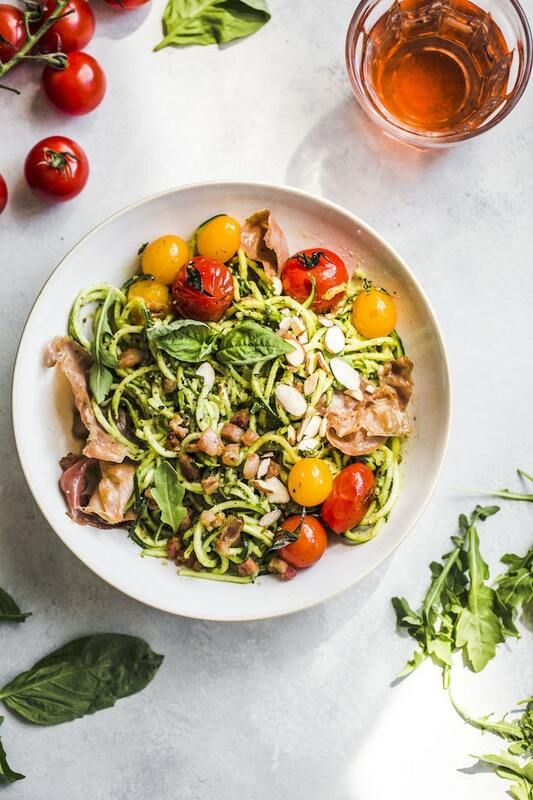 So I know zucchini noodles—“zoodles”, as some say—have been popular for a few years now. However, I’ve recently discovered coconut aminos and OH MY GOSH why haven’t I been using this stuff all along?! Are you familiar with it? 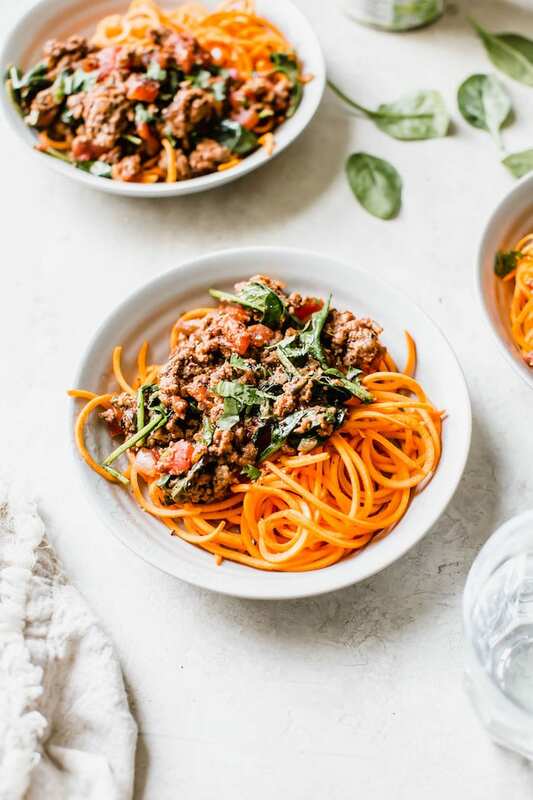 It’s essentially a gluten free, soy-free sauce that tastes quite similar to soy sauce (but better, in my opinion) and is a great paleo-friendly way to flavor food. Needless to say, I’m obsessed and have been using it quite frequently lately. So yeah, the shrimp is marinated in coconut aminos along with some garlic and fish sauce. Oh and ghee, another recent obsession. If you don’t have ghee, feel free to use butter or olive oil instead because they both work wonderfully as well. 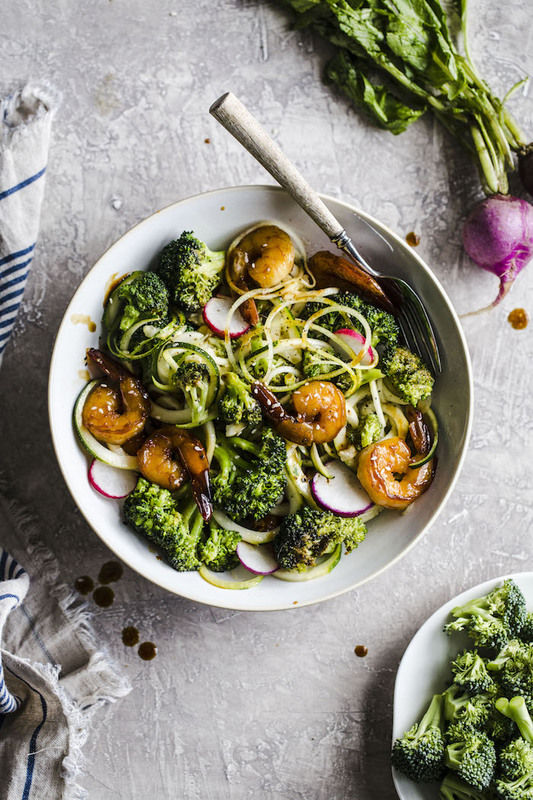 For this recipe, you’ll essentially just cook the shrimp in the coconut aminos, and while the shrimp is cooking you’ll spiralize your zucchini, slice your radishes and cook the broccoli. 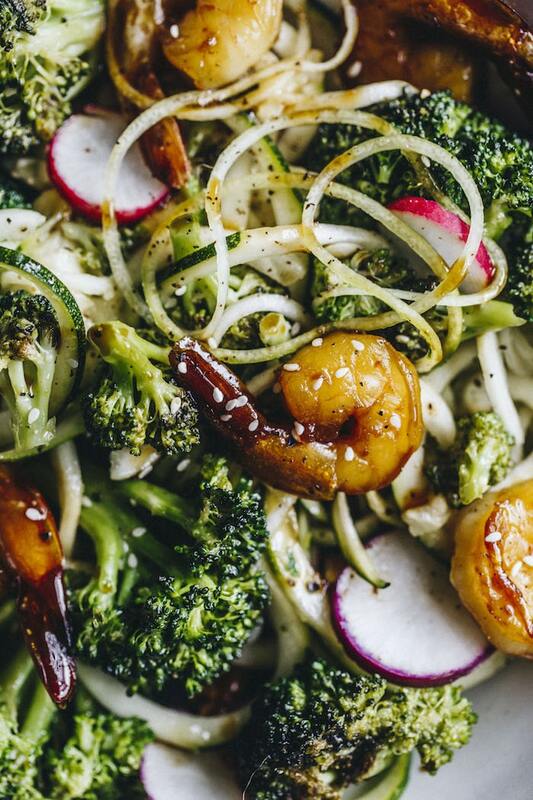 The best part of any meal is always timing—that is, how quickly the food can go from prep mode to in your belly mode—and this paleo broccoli shrimp comes together in about 20 minutes, which honestly makes it even more delicious. Plans for today: grab some coconut aminos at the grocery store and become obsessed! You’re welcome. Begin by cooking the broccoli in a saucepan over the stovetop. Next, place your defrosted shrimp into a large skillet and add the ghee or oil. Next, add the garlic, coconut aminos and fish sauce and cook over medium heat. Once the sauce begins to bubble, turn the heat to low, place a lid on the skillet and cook the shrimp for about 10 minutes, stirring occasionally. Next, spiralize both zucchinis and place the zucchini noodles in a large bowl. Last, slice your radishes and add them to the bowl with the zucchini. 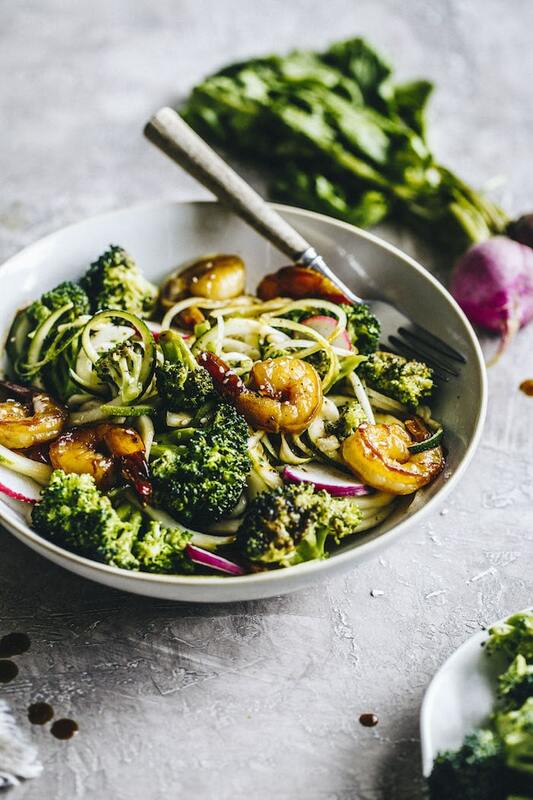 Once the shrimp is cooked and full of flavor, add the zucchini noodles and radishes to the skillet and stir so that the noodles are coated with marinade. Cook the noodles for 1-2 minutes, and then add the cooked broccoli to the skillet and again, stir to coat. Sprinkle everything with salt and pepper and then place the food back into the large bowl. 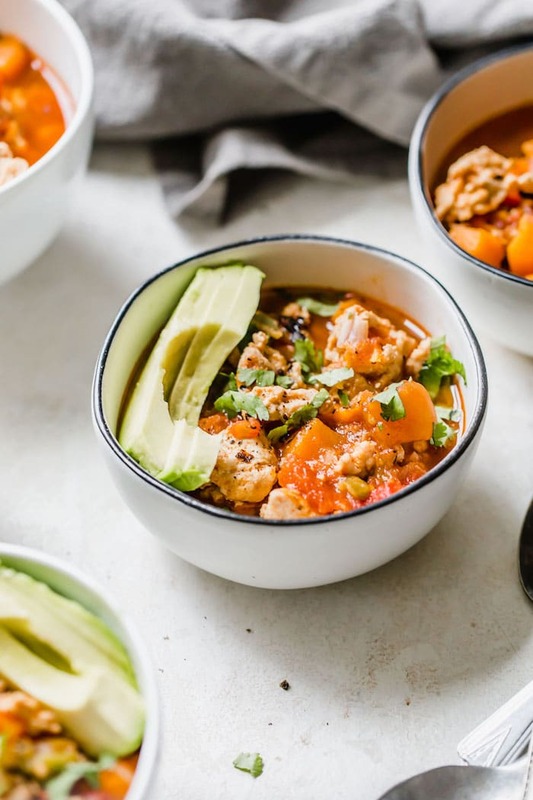 Hi could anyone give some advice in regards to how much coconut aminos they would add to this recipe? I’m not used to using cup measurements. Where do you find fish sauce? You should be able to find it in the asian aisle at the grocery store! This is interesting. 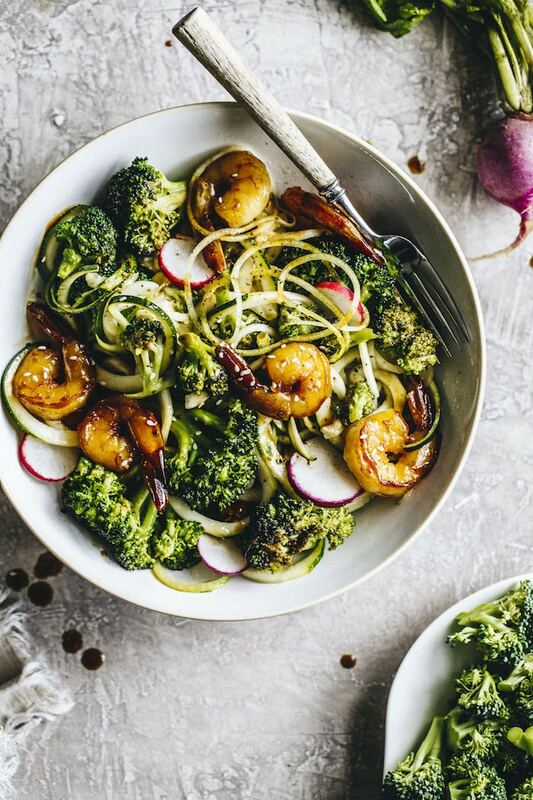 I have never used zucchini noodles but would love to try them. I read great reviews about it as it is healthier. Will try to make this tonight as I have broccoli and shrimps available. Thank you for sharing this recipe. This is gorgeous and sounds sooo good right now! 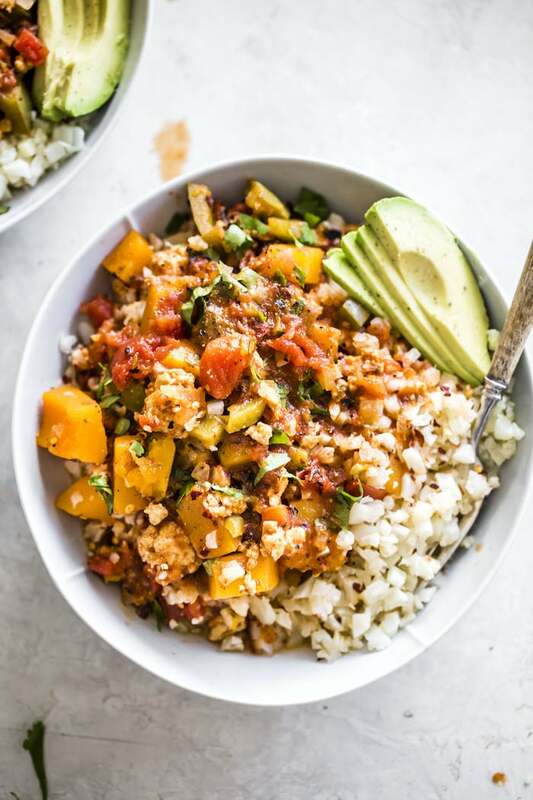 I’m craving good veggie dishes like this! Thanks! Brig and I have been loving coconut aminos lately, too!! I put it on our salmon last night, kind of fully expecting him to not like it hahaha and he was like, whoa!! That sauce is way good! What is that?! Win. 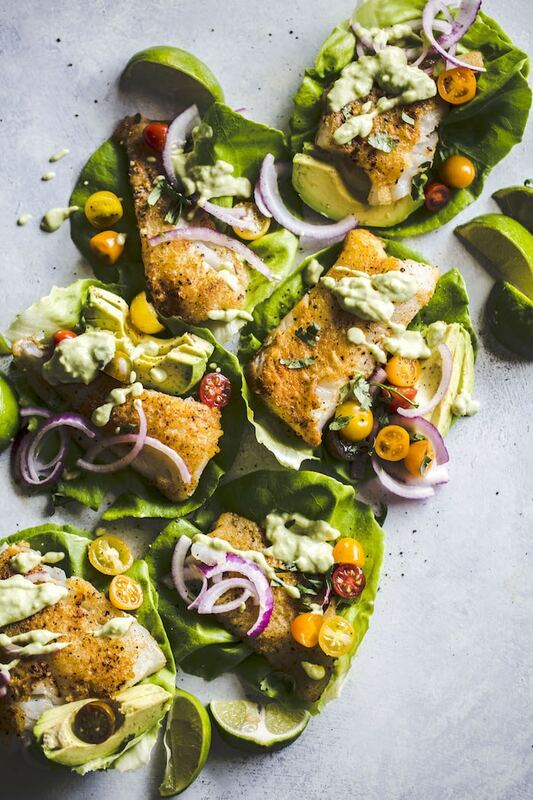 Totally pinning this dish because this is an AWESOME dinner idea! I’ve never tried coconut aminos! I don’t even know where in the store I’d look for them haha. This looks delicious. I really don’t like raw broccoli, but cooked is so much better! Coconut aminos are SO good–better than soy sauce in my opinion. They should be in the same aisle as the soy sauce… I used the regular coconut aminos in this recipe, but I’ve also tried the teriyaki flavor before and it’s pretty good too.